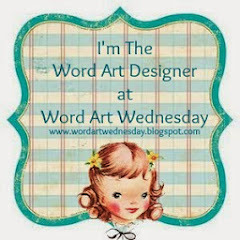 Here is the WORDart I designed for the Word Art Wednesday challenge blog this week. 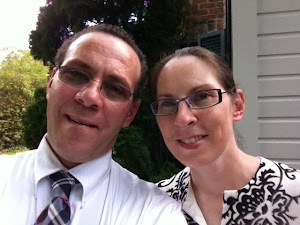 The Word Art Wednesday blog is such a great place to find encouragement and inspiration. Esther (Shoregirl) is the guest designer this week --and for the whole month. She made the most amazing card. I just love it! She has a great tutorial on her blog on how to add effects to WORDart in Word. She also has the graphic she created available as a freebie. 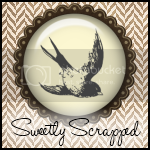 Abby (Little Birdie Blessings) also has a freebie on her blog using my WORDart today. You will definitely want to stop by and download it. It’s beautiful! Thanks for the beautiful word art, Karen...and for the sweet link to my blog! This is beautiful!! Thank you for sharing your talent and God's Word!!! Thank you for the beautiful word art, Karen and for the link to another freebie. Thank you for the word art, Karen, and the links. Wonderful word art Karen! I love the script you used!